FILMtech Inc. is the exclusive distributor of CeramAlOx® products in the United States. For all U.S. inquiries relating to AlOx coated films, please visit www.filmtechinc.com for more information. 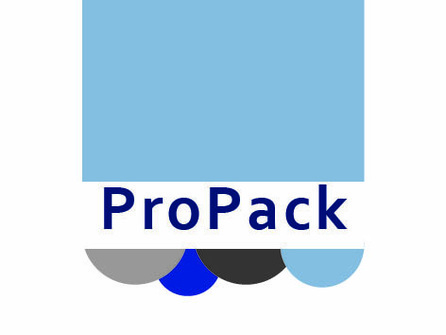 visit http://www.propack.es/ for more information. Please use the contact form in the bottom right hand corner.